When you want to explore Burleson, the state of Texas, and all that the nearby city of Fort Worth has to offer, there is no better way to do it than from inside a new Hyundai. With that in mind, we've compiled a great deal of Hyundai model research for you and placed it in easy to find sections below. Simply click on a model of interest and you will find vehicle performance specs, safety features, tech features and more, not to mention inventory! For drivers throughout the Dallas/Fort Worth area, the search for the right vehicle for the future can be a considerable challenge. Here at Hiley Hyundai of Burleson, we're proud to be able to offer some of the very best vehicles available to drivers throughout the greater Fort Worth area. With new Hyundai models, drivers get a long list of the best features, amenities, and advantages available to anyone. Each new Hyundai model offers unprecedented reliability and affordability, no matter which Hyundai model is the most appealing. With vehicles like the iconic Elantra and Sonata, Fort Worth drivers get exceptional comfort and convenience features, as well as abundant safety systems, which they're sure to enjoy. 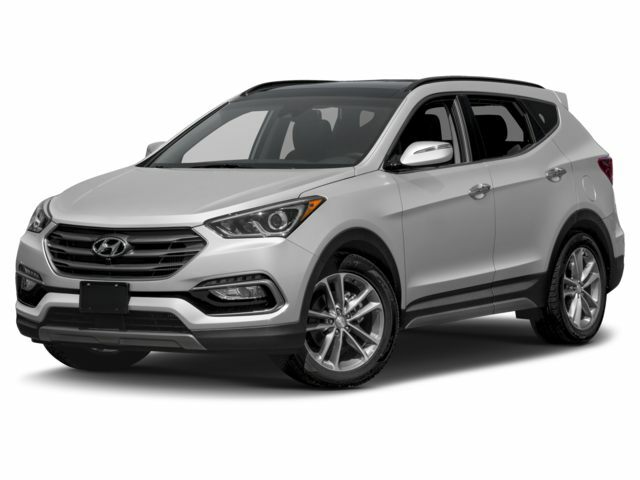 The Hyundai Santa Fe and Santa Fe Sport take SUV capability to new heights, thanks to the versatility and luxury features that drivers crave. The Hyundai Genesis provides drivers with unparalleled luxury as well as astonishing power to deliver the ultimate in automotive satisfaction. By browsing the new Hyundai models below, Fort Worth, TX drivers can learn a great deal about the offerings of each model, including available trim options and features, to more easily identify the vehicle that perfectly matches their needs. So take a look through the new Hyundai models, and then we invite you to come and test drive your favorite models at our location at 320 N Burleson Rd, Burleson, TX. We'll set you up with the best auto finance solution for your lifestyle, and in no time you'll be enjoying the unrivaled advantages of a new Hyundai throughout the Fort Worth area and beyond.